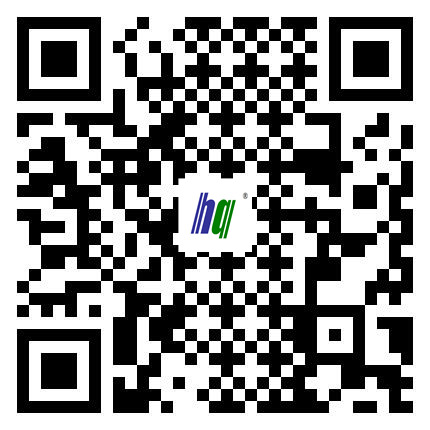 HYDAC 0330 R 010 BN3HC - HYDRAULIC OIL FILTER - JIAOZUO HUAQING FILTRATION EQUIPMENT CO.,LTD. Sewage obstruction caused by production accidents.Hydraulic oil filter element are be used to protect the specific components of the hydraulic system, installed in the medium-pressure pipeline to protect the upstream components to filter out the working medium of solid particles and colloidal material, the effective control of the working medium pollution, and the normal work of components. 1. The quality and performance can be guaranteed as original elements. 3.Seals: nitrile seals, fluorocarbon seals for corrosive fluids. 5.Filtering precision 3, 5, 10,20 and 50 micron. 7.Fluid Compatibility Compatible with all petroleum oils,water glycols, oil/water emulsions, high water base fluids,and synthetic fluids compatible with Fluoro Rubber or EPR seals. 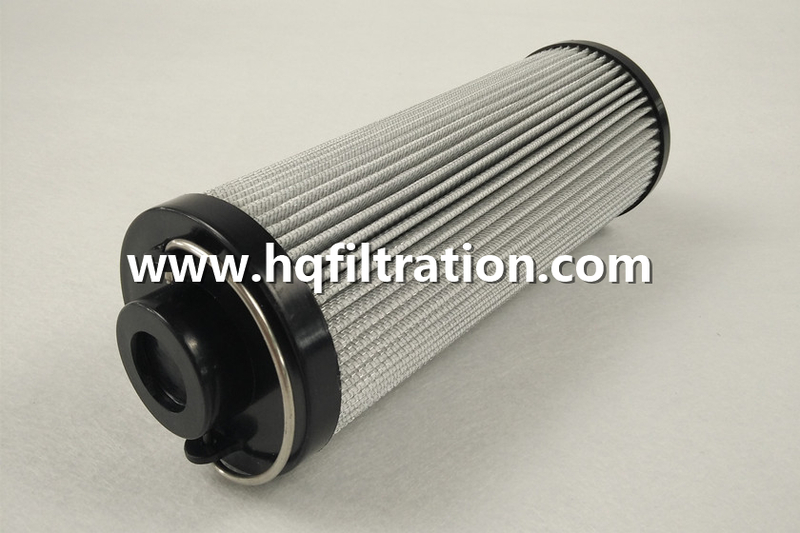 More HYDAC filter element,welcome your inquiry!